VANTIQ China hosting Chinese EDA (Event Driven Architecture) Conference 4/19! This partner-driven solution center is where you can discover the applications built by our global partners to help drive your transformation to real-time business operations. Connect with an experienced partner to see how they can customize a solution for you. The world has changed – your business is experiencing a discontinuity. 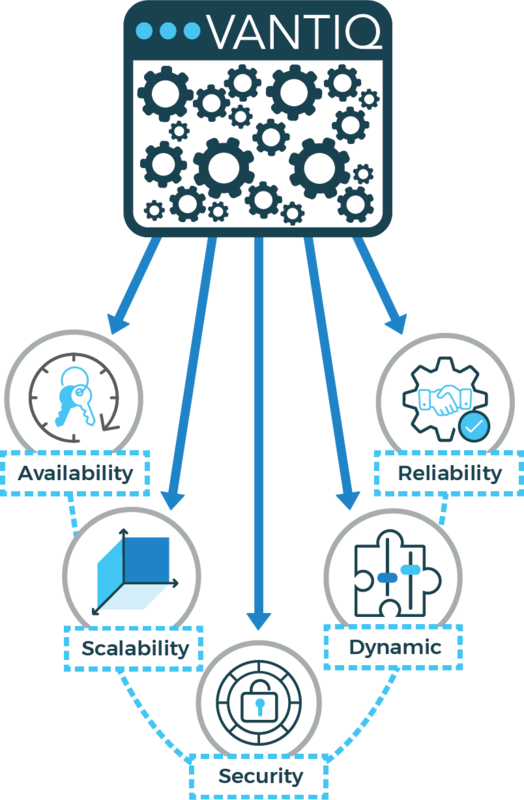 The old models for software application design are no longer relevant to the new era of real-time business operations. 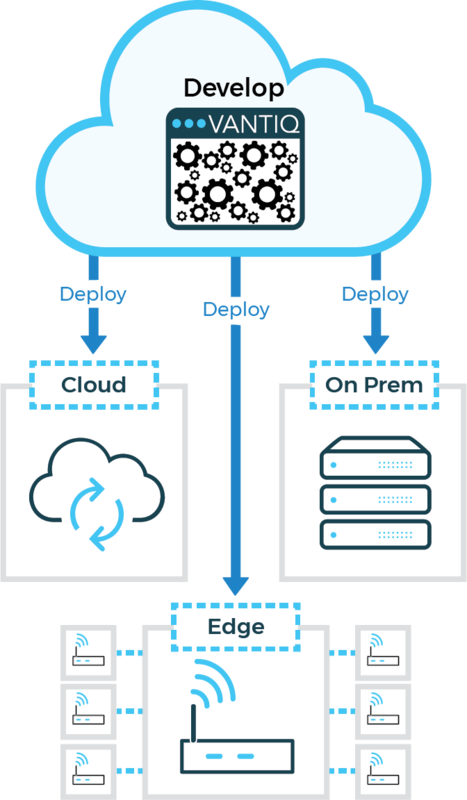 Database-centric applications are being replaced with modern 'event-driven' systems that sense, analyze, and take immediate action on the events that are occurring in and around your business. 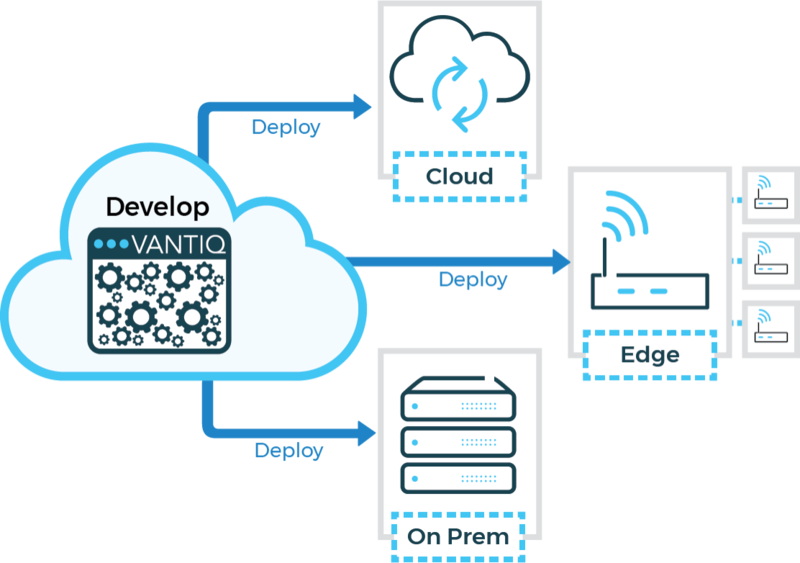 With the VANTIQ platform, you or your software development partners can quickly develop applications that transform the way you operate your business. 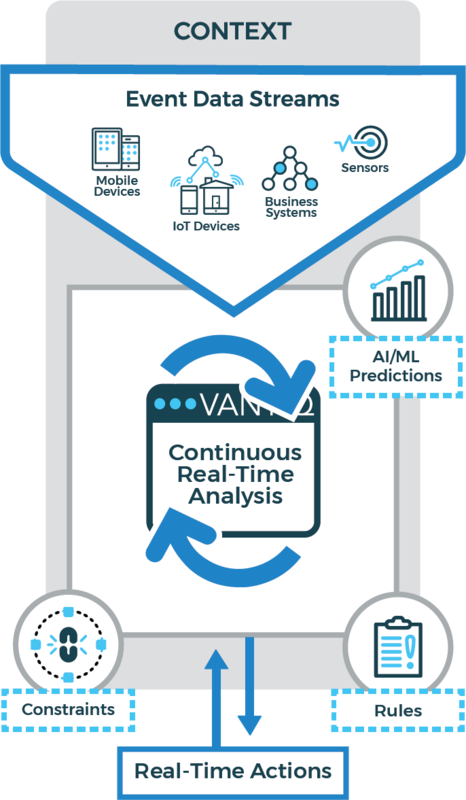 Applications built with VANTIQ allow you to analyze how events are occurring and changing in time and space throughout your business operations in real-time. Then, your people or machines can take the most appropriate actions when they will have the biggest impact. 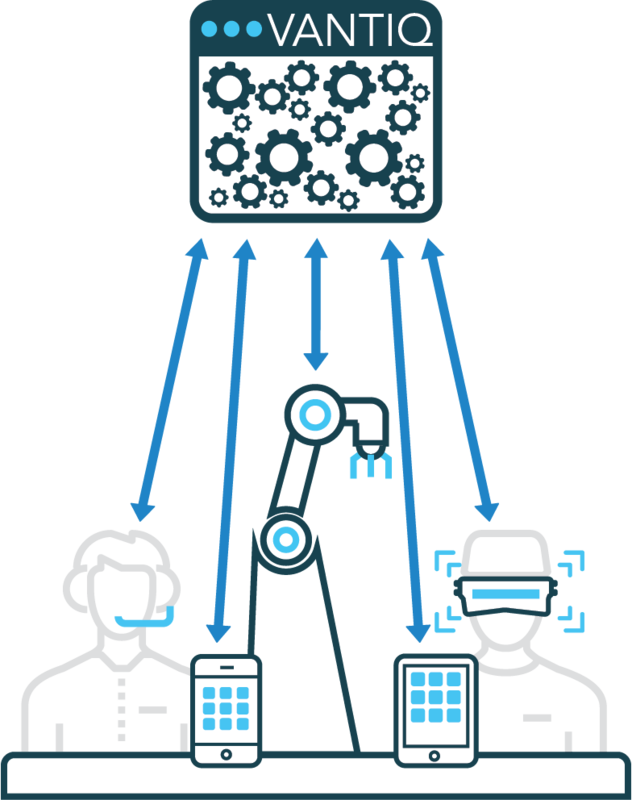 New technologies such as AI, IoT, and blockchain are easily brought together with your legacy systems by VANTIQ. 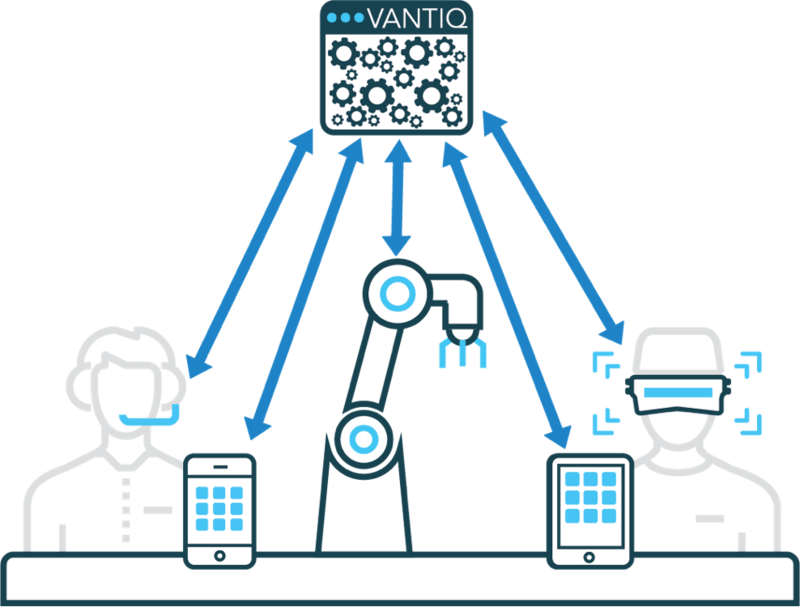 Applications built by VANTIQ include facility security (using AI and facial recognition technology); field service management (using real-time location tracking); logistics and supply chain management (using IoT sensors and GPS); and many more. 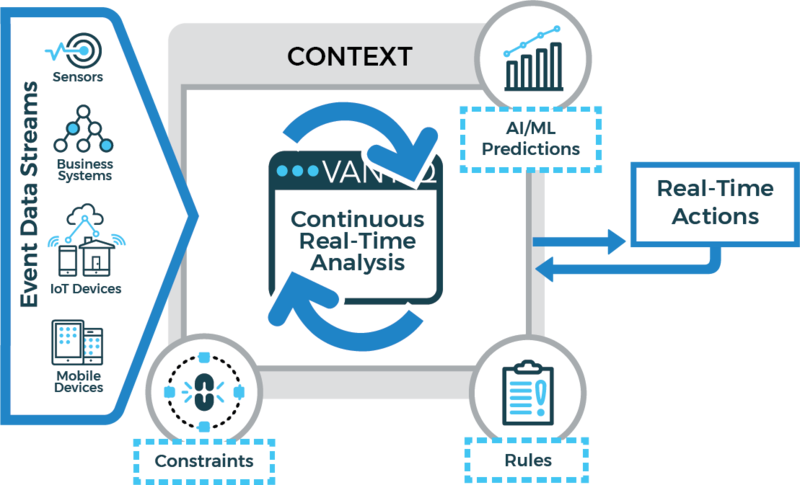 Such applications are highly customized to your specific needs and are built with VANTIQ in days or weeks – not the months or years it would normally take. 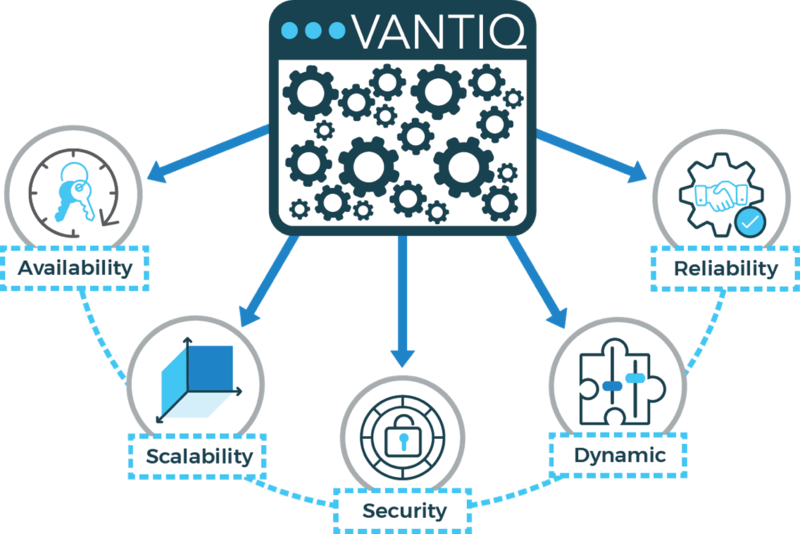 VANTIQ makes your organization’s digital transformation quicker and easier than you ever thought possible. Click HERE for fewer details. New Gartner Report - Complimentary!